It did however make me look deep into my self (or more so, my wardrobe) and question what my style really was. Do I even have a style? To me, shopping has always been a bit of fun. It’s been time to bond and spend time with my Mum mostly (self-confessed shopping addicts) and it’s something I enjoy, the same goes for Fashion. I buy what I like, it’s really that simple. Rainbow jumper of dreams? It’s mine. Smart Black Blazer? I’ll take that too. I don’t wear one colour, one shape and I definitely don’t just wear one style. Personally I feel that limiting myself to a very small collection of clothing that fits into a style I have created for myself seems more like an Instagram theme, and I already have more than enough of those. Of course, if I felt that v-neck tshirts didn’t really do the trick for me and my little lemons (boohoo) I wouldn’t wear them as much as I would a round neck. But, if a v-neck came along and it gave me that little buzz of excitement, a flicker of a future outfit forming in my mind, I’d still buy it. I wouldn’t stop myself because it was a v-neck and those just aren’t my style. I couldn’t, I simply don’t have the willpower. 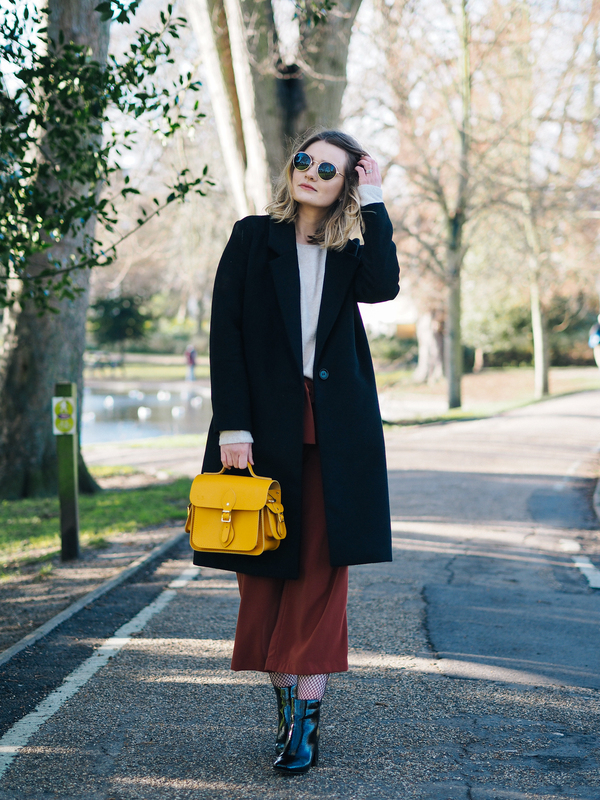 I do admire girls that can stick to a very tame colour palette and have a very distinctive style, but for me it’s just about having fun – being able to wake up on a Monday and wear all black, and on a Tuesday wear a rainbow. I’m not any less of a person or blogger for liking a little bit of everything. I’m varied, I enjoy it all and I guess, I’m just a little greedy. 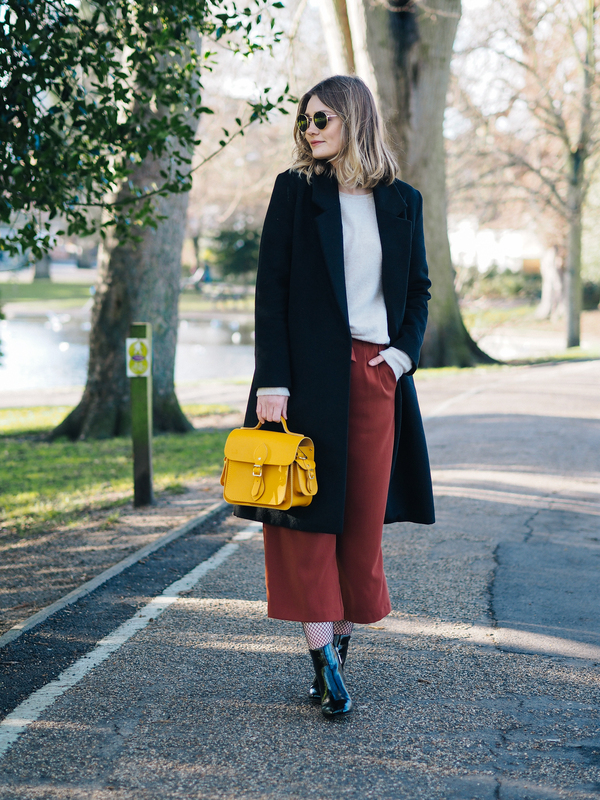 Culottes – New Look, Similar here!